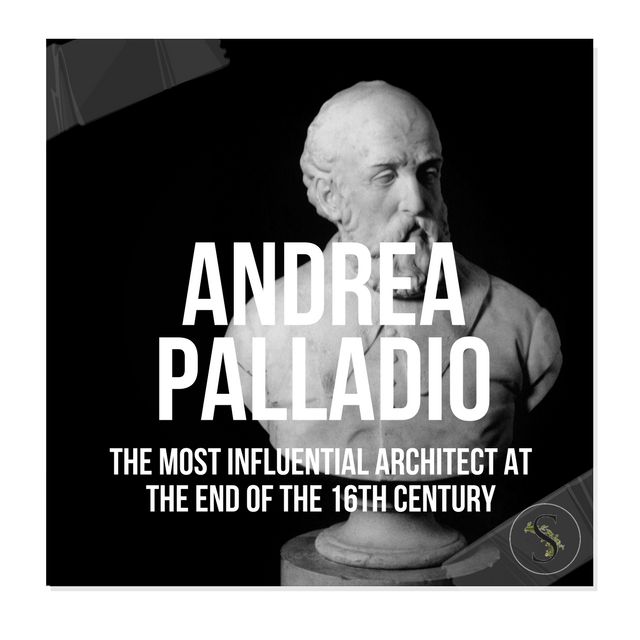 Palladianism was based on the writings of Andrea Palladio (1508–80) who was perhaps the greatest and most influential architect of the end of the 16th century. 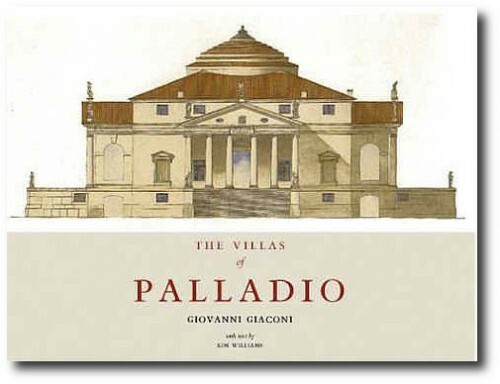 Palladio strongly governed his designs by the principles of classical antiquity, from those surviving buildings and in the writings of the 1st-century-bc architect and theorist Vitruvius. Palladio was especially popular in Europe, and gained popularity in America from the 1740’s and on. Palladio’s work was strongly based on symmetry, perspective and the formal classical temple architecture of the ancient Romans. 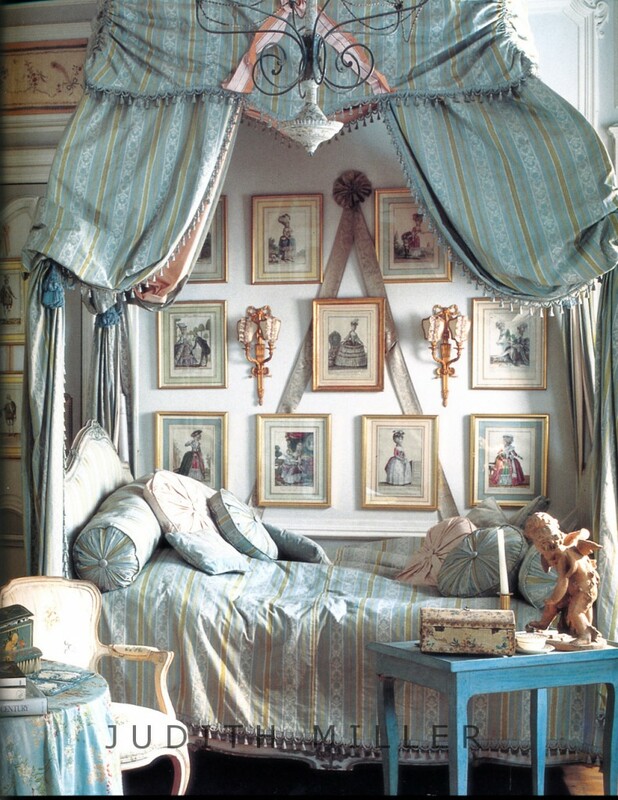 The style was bold, grand and featured large architectural elements such as Venetian windows and columns. Floorboards were often bare, and paired with sisal matting or oriental carpets. 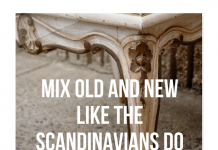 Ceilings were plain plastered or dressed up with plaster moldings. Walls were fully panelled and flat painted often in grey or green, wood grained or plaster covered. Furniture was made from solid or veneered walnut. From the 17th century Palladio’s interpretation of classical architecture dominated design everywhere and was known by the term Palladianism. By the 1770s, architects as Robert Adam and Sir William Chambers were in huge demand and also drew inspiration from classical forms. What made them different is that they also drew a variety of elements from ancient Greece. 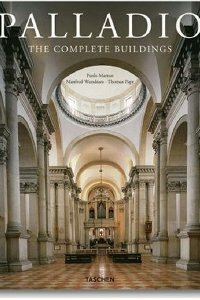 Their style eventually was defined as neoclassical rather than Palladian even though both styles were incredibly simular. In Europe, the Palladian revival ended by the end of the 18th century. Most of Europe drew inspiration from the excavations of Pompeii and Herculaneum which gave them a peek into the past and sparked new creative design. 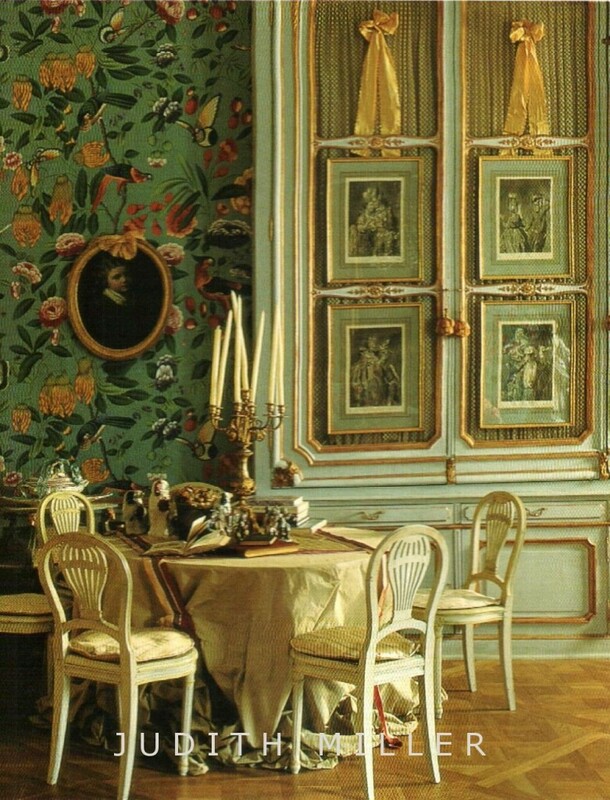 Pattern books from architects such as Robert Adam, and James Adam fueled these new waves of cabinet and furniture makers abroad and in Europe. 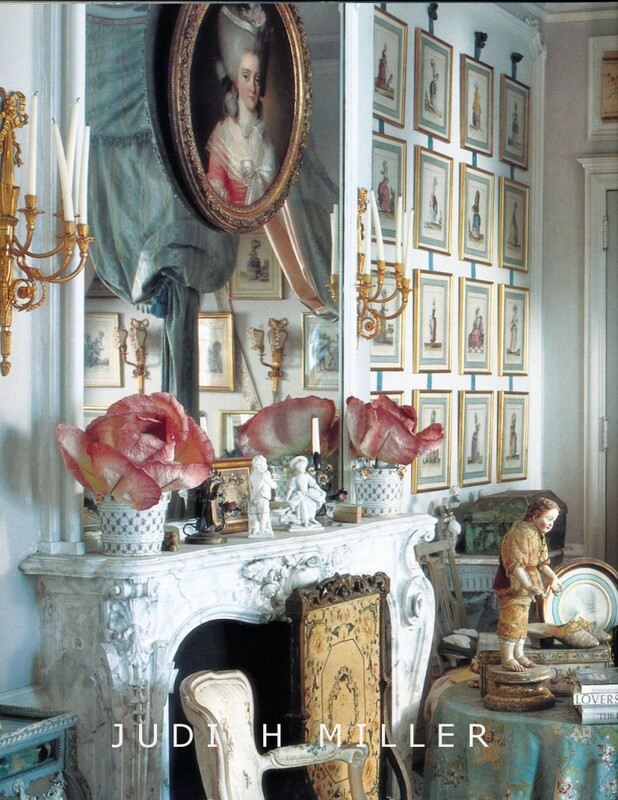 If you have not heard of Judith Miller, she has the leading authors for period design. Every book that she authors I fully would recommend, as she packs each book with loads of information. 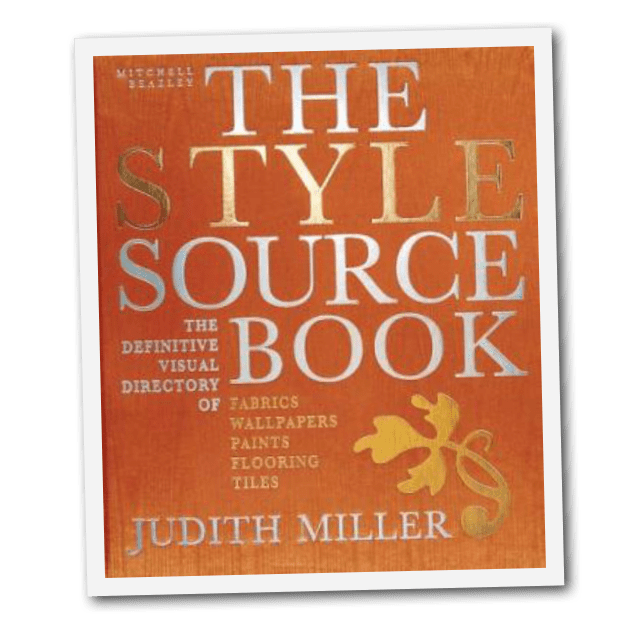 The Style Sourcebook is an encyclopedic book that contains over 2300 swatches, from a extensive range of international designers. 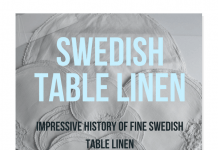 This book goes into great detail concerning fabrics over the centuries. It is geared for the professional who puts together rooms or designs for a living. 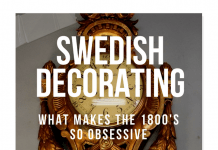 This book is a must have for a decorator who deals with design on a daily basis and needs a variety of swatches to show clients. 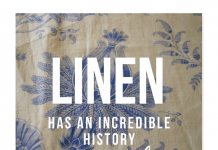 This book is particularly unique because it covers a large amount of period textiles over the centuries. 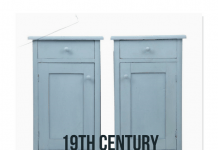 If you are looking to get a true authentic period room feel, this book is worth looking at. 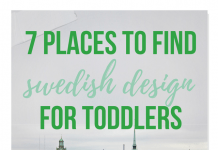 It is broken down into six basic categories; Style guide, Fabrics. Wallpapers, Paints and Finishes, Tiles, and Flooring. It begins with a style guide, a short photographic introduction to nine different design periods from medieval to the early twenty-first century. Five specific sections concentrate strictly on fabric, wallpaper, paint and finishes, tile, and flooring, capturing information (price, manufacturer, suitability, color, composition) for each color sample. 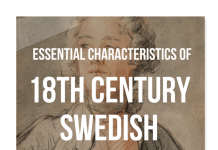 The chapters are divided into main design types florals, geometrics, pictorials, motifs, and etc, and then further subdivided into time periods: medieval, 18th Century, late 19th Century, 21st Century, and etc. 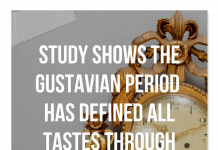 Judith Miller does an excellent job of giving a wealth of information about not only different periods but also what textiles lend themselves to these periods. The swatches are carefully reproduced in brilliant color and are accompanied by a detailed caption listing all the information necessary to order such as the manufacturer name, pattern name, size, repeats, composition and, etc. 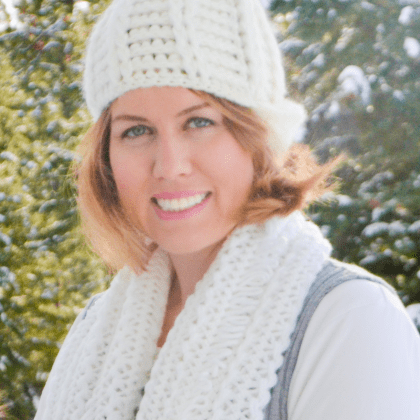 This book is perfect for the professional who decorates and designs for a living. 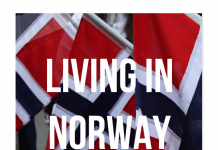 The book is over 400 pages and contains a wealth of information.